The entire plant is very aromatic and has soft hairs growing on it in the spring. Because of its sweet aroma, many people have appreciated using it in drinks. storage tips Store in a cool dark place in a tightly sealed container. appearance & aroma Leafy with a sweet scent. cosmetic Make skin washes and throat gargles with strong water-based infusions of the herb. May also be used to make a poultice. culinary Prepare as tea, alone or in combination with other astringent herbs. aromatic Add to herb pillows and sachets. 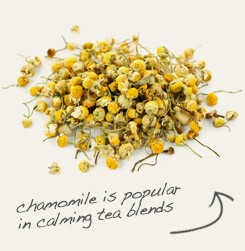 Combine agrimony with chamomile in hot and cold beverages. 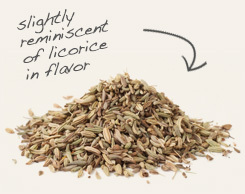 Mix agrimony with fennel seed and use as seasoning for soups and stews. Bitter due to astringent properties. Blend with orange peel or peppermint in teas to improve flavor. Agrimony, also known as cocklebur and liverwort, was well known to the ancient Greeks. In fact, the herb gets its genus name from the Greek word agremone, which refers to plants used to address cataracts of the eye. Its species name is in honor of Mithradates Eupator, King of Pontus, who developed a “universal antidote” to protect himself from all poisons. 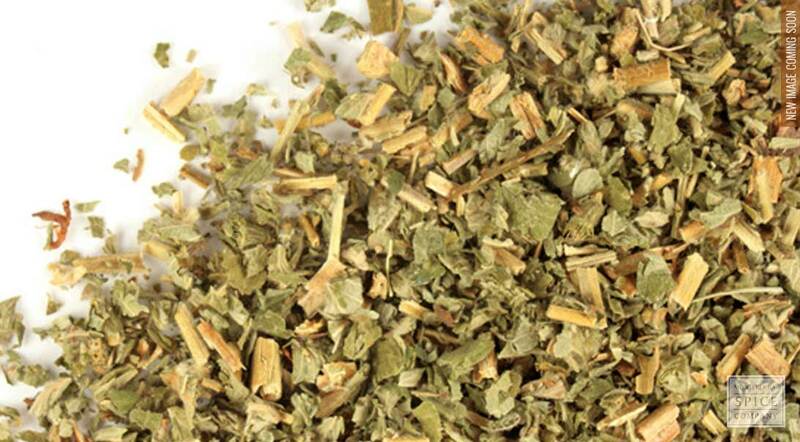 Agrimony contains several active compounds, including ellagitannins, flavonoids, phytosterols and polysaccharides. Due to its bitter and astringent qualities, the herb is usually prepared as tea or applied topically to counter acne, rashes and other skin conditions.